I hope you’re all doing well, and staying afloat as things get busy. This week at SpockSoc we’ll be watching Primeval: New World! 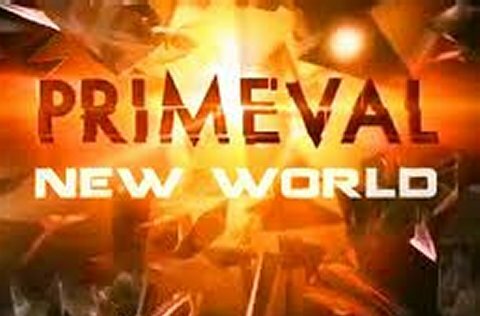 Primeval: New World follows the Special Projects Group of Cross Photonics, a team of animal experts and scientists led by visionary inventor Evan Cross, as they investigate the Anomalies, disturbances in space and time that bring creatures from the past forward into the present. The team attempts to combat the creatures which come through, and send them back before they alter the course of history. Same plan as always- 5:00 at ChemSci M18, pizza at 7.